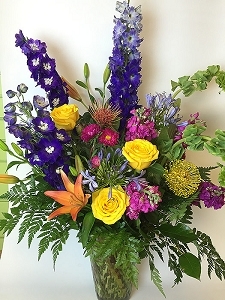 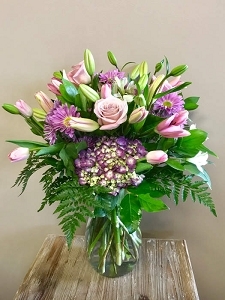 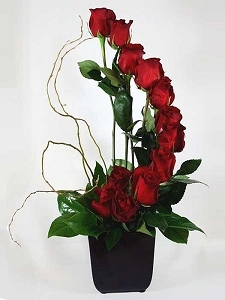 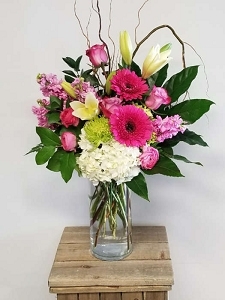 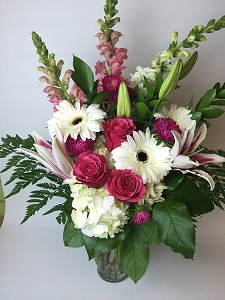 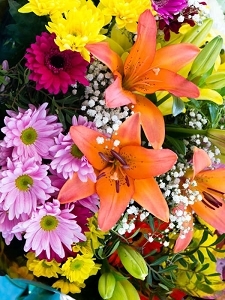 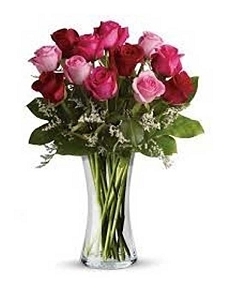 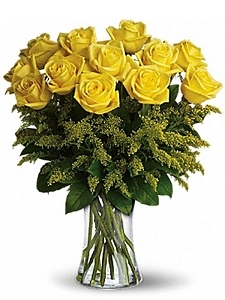 This category contains some of our best selling bouquets and floral arrangements. 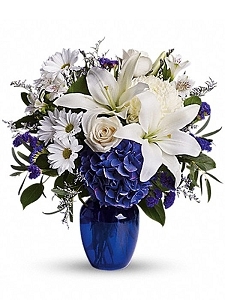 You will find a variety of styles from short and sweet to tall, lush and lavish. 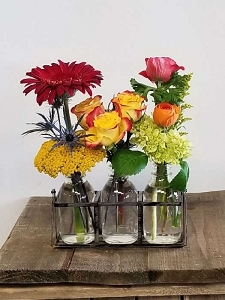 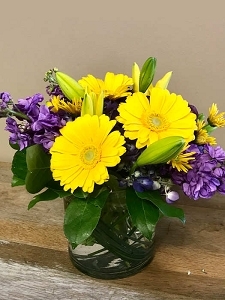 These flowers are great for any occasion and this category is perfect for a quick shopping experience knowing you are picking from among the favorites from The Fresh Flower Market. 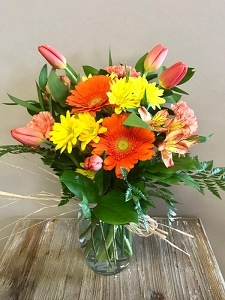 We deliver daily to Aurora, Centennial, DTC, and all around south Denver metro area.